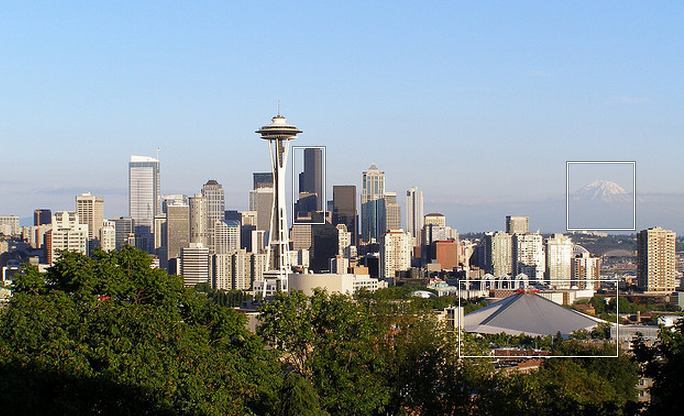 Amazon has today filed a form 8-K with the United States SEC, detailing its plans to purchase its existing office space in Seattle. The workspace is currently owned by Vulcan Real Estate, the property-management arm of Microsoft co-founder Paul Allen’s Vulcan, Inc. Vulcan’s plans to sell the property were first detailed by MSNBC in August of this year. At the time of the MSNBC story, Amazon would not comment on whether it had plans to acquire the property. However, the filing of the 8-K shows that the Internet retailer has already paid in a $23 million deposit, with plans to bump that amount up to $51 million on October 22nd. The deal is expected to close in Q4 of 2012 and, if it doesn’t, Amazon will forfeit its deposit in full. Reuters is reporting that the full deal is valued at $1.16 billion. The space includes 11 buildings, totaling 1.8 million square feet.